Let me take this opportunity to welcome our new student-athletes who have been successfully admitted to pursue their studies and goals at our various Member Universities (MUs). This is my first newsletter for 2019, and it will continue to be published on a monthly basis. 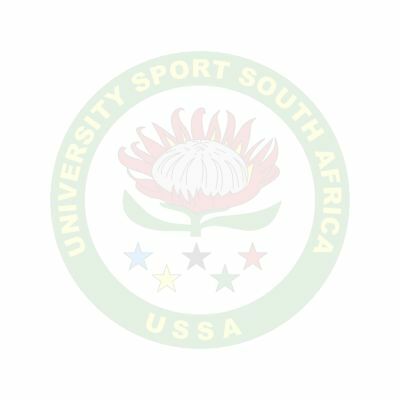 This year will be very short but due to be a busy one for the USSA (University Sport South Africa) National Executive Committee (NEC). As communicated late last year, we will be hosting a two-day strategic planning workshop on 11 and 12 April 2019. It is important that we receive updates, understand the strategic vision and take the opportunity for development for our various National University Sports Associations (NUSA’s). It is also important that the NEC takes stock of what we have achieved since our last strategic planning workshop held in 2017.One of our key result areas is to improve our relations with National Federations, and we’ve started our engagement with Athletics South Africa, so I am pleased to report that we (USSA NEC and USSA Athletics) had a very fruitful session to pave a way in our working relationship as we continue to grow the USSA brand. Our student-athletes continue to make waves on the international front, and as part of a latest development, we celebrate Refiloe Jane on her 100th cap for BanyanaBanyana; we are grateful for the contribution that we make as university sport in shaping the lives of our student- athletes. We continue to stay abreast of the recent developments within Court for Abirritation for Sport (CAS) and the world-wide support for Caster Semenya, and we thank South Africans for their continued support in this regard. Universities continue to contribute towards the development of sport in South Africa, and the provision of world-class facilities play an integral part. We congratulate the Stellenbosch University with its upgraded Athletics track, with its official opening celebrated on 1 March 2019, along with the successful hosting of the Varsity Athletics event. 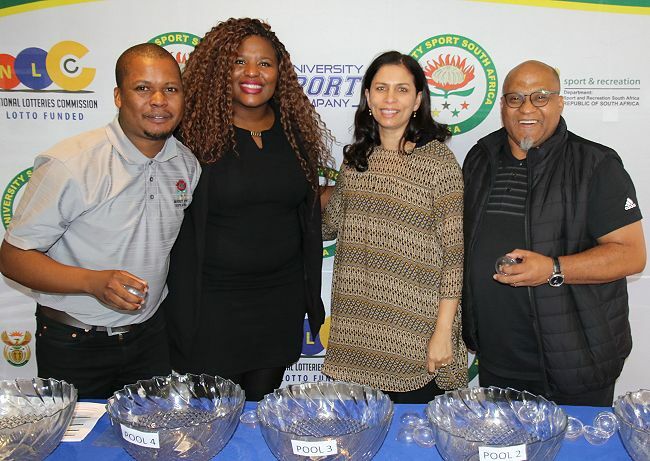 Stellenbosch University looks forward to welcome all other Universities from 4- 6 April 2019 for the USSA Athletics National Champs. This event will also be used as a qualifying event for the FISU (International University Sports Federation) World Student Games/Summer Universiade to be held from 3-14 July in Italy later in the year. In January we hosted a very successful Team Managers workshop as a build up process towards the games, and the National Executive Committee is due to meet later this month to receive a status update on the project, including finalising the date for the announcement of Team South Africa. This year is also filled with lots of other activities, our annual calendar was approved last year and is available at our website. We also want to congratulate Fabio de Dominicis on his recent appointment at the European University Sports Association (EUSA). In a week’s time we have the CUCSA (Confederation of University and College Sports Associations) General Assembly and later in the month we have the FASU (Federation of Africa University Sports) General Assembly. 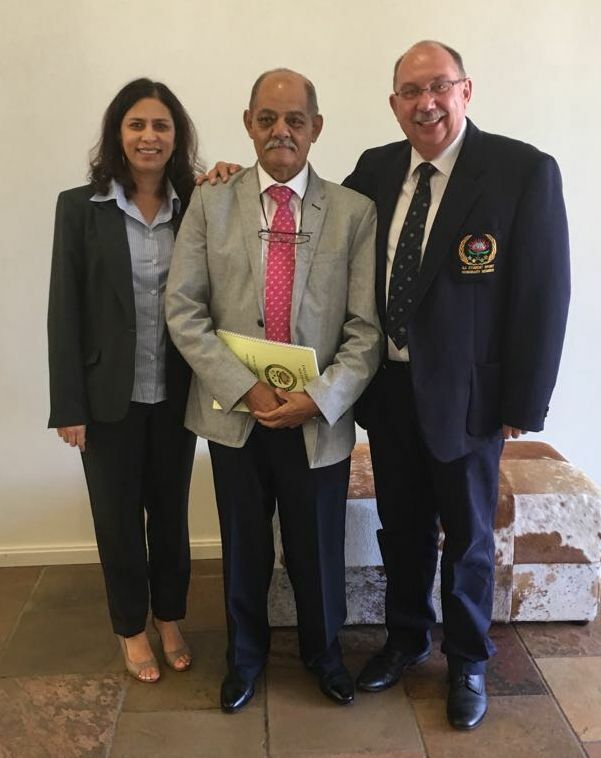 This is also the year of election for the USSA National Executive Committee in October and followed by the FISU Assembly in November 2019. We continue to welcome ideas on the best possible way to grow the University Sports brand through our various social media platforms. Lastly, we remind our fashion student-designers to submit their proposal for Team South Africa’s opening ceremony garment to be worn at the Opening Ceremony of the 30th Summer Universiade. We have opted to challenge our students as it has the potential to provide further opportunities for them in the near future. May you all have a blessed sport year and continue to be great ambassadors. Posted by USSA Communications Unit on 04 Mar, 2019.